Home Fashion	OshKosh Overalls Are The Best! OshKosh Overalls Are The Best! 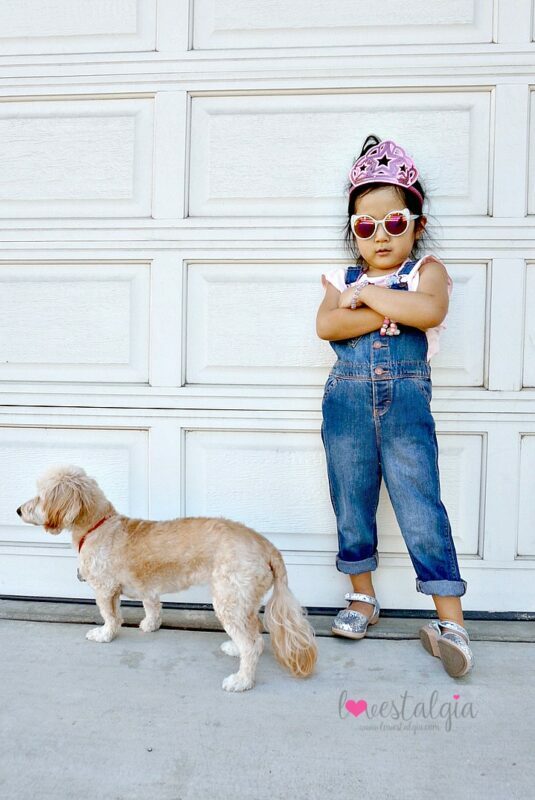 There’s something about kids in overalls that takes me back to my own childhood and brings back feelings of nostalgia. 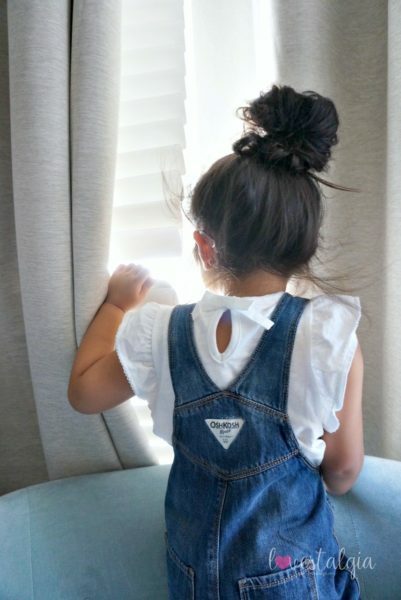 Overalls have been a staple in A’s closet since she was little. 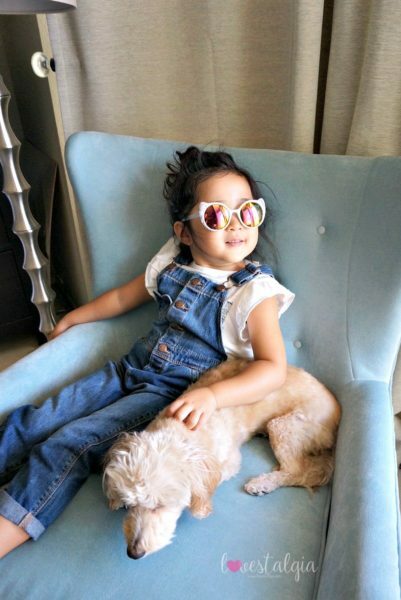 They just look so cute on kids and are so comfortable! Not only are they comfortable but I think they are a must have kids fashion item for a casual look. I love dressing A up in overalls and no one does overalls better than OshKosh B’gosh! Not only are OshKosh overalls durable and affordable but they come in a variety of styles! 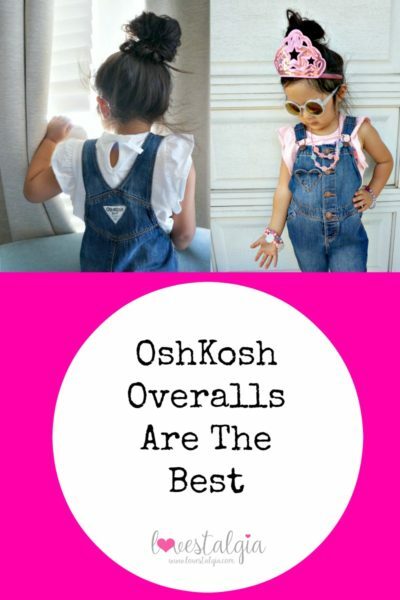 OshKosh is known in the kids fashion space as the authority in overalls and once you get a pair for your kids, you’ll know why. They are the best! To celebrate their history and love of overalls, OshKosh will be having “Overalls Day” on Thursday October 26th! You can participate too by dressing up in your favorite pair of OshKosh overalls! 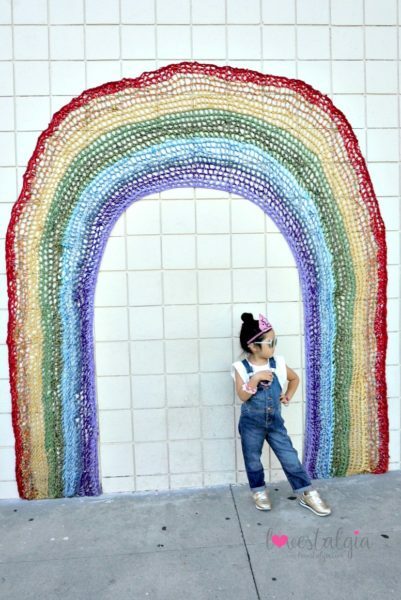 Parents can participate as well in their favorite pair of overalls! Since the weather is still warm here in Southern California, we wear our OshKosh overalls with short sleeves or these cute ruffled tops from OshKosh. I love that I can roll up the overalls so that A can wear them all year round! 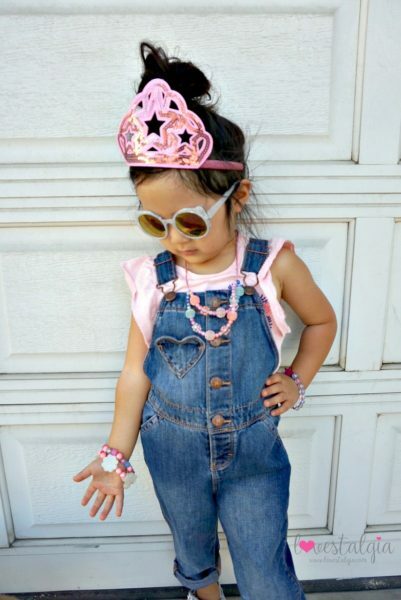 Overalls, white and pink shirts, gold sneakers, silver clogs, sunglasses, necklace, bracelets and crown are all care of OshKosh. Don’t forget to participate on October 26th for Overalls Day! Do you have a favorite pair of overalls for yourself or for your child? Check out my other posts on OshKosh Spring Fashion and Disney outfits!